Beautiful scenery and an historic ambiance makes San Antonio one of the best places to play golf, not just in the state of Texas but in the entire United States. San Antonio has also been nicknamed “the place where the sunshine spends the winter,” which obviously makes it an ideal climate for avid golfers. 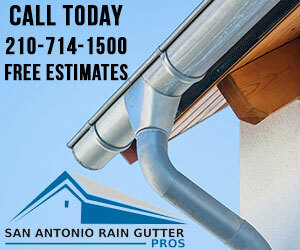 For local San Antonians and visitors to the area, there are a large number of golf courses to choose from. 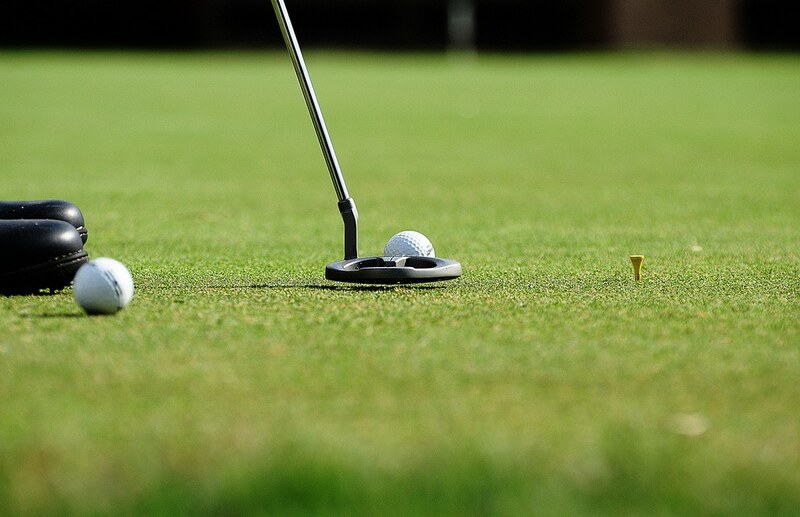 Take a look at some of the top options below, and get ready to hit the links. Voted the “Best Golf Course in San Antonio” by readers of San Antonio Magazine, Hill Country Golf Club covers over 200 acres and includes a 27-hole championship course that features four sets of tee placements for every level of golfer. The course was designed by Arthur Hills and Associates “to capture the beauty and landscape of the Texas Hill Country,” and features “diverse terrain, from link-style, rolling-meadows and lush hillsides to tree-shaded plateaus and tranquil lakes and ponds.” The Club was also ranked in the Top 25 Southern U.S. Golf Resorts by Condé Nast Traveler in 2012, and includes an additional 9-hole Family Express Golf course with tees placed at shorter distances to make golf more playable and enjoyable for the whole family. There are membership options available at Hill Country Golf Club, in addition to general tee times and stay-and-play tee times for guests of the resort—the Hyatt Regency Hill Country Resort and Spa. To learn more or book your tee time, visit the Hill Country Golf Club. The Quarry Golf Course offers general tee times and stay-and-play packages at the St. Antony Hotel. To learn more, visit the Quarry Golf Course. One of eight golf courses included in the Alamo City Golf Trail, Cedar Creek Golf Course was designed by Finger Dye Spann, Inc. and first opened in 1989. The course has been described as “a beautiful hill country golf course. The dramatic elevation changes and doglegs make for a unique layout. Cedar Creek offers four different tee boxes for all skill levels, ranging from 5500 yards to 7100 yards.” Cedar Creek has frequently been ranked as one of the top municipal course in South Texas. Cedar Creek is a public course, but there are players club discounts available for those who are members of the Alamo City Golf Trail. Yearly memberships start at just $59.95. To find out more about this course, or about the Alamo City Golf Trail, visit Cedar Creek Golf Course. 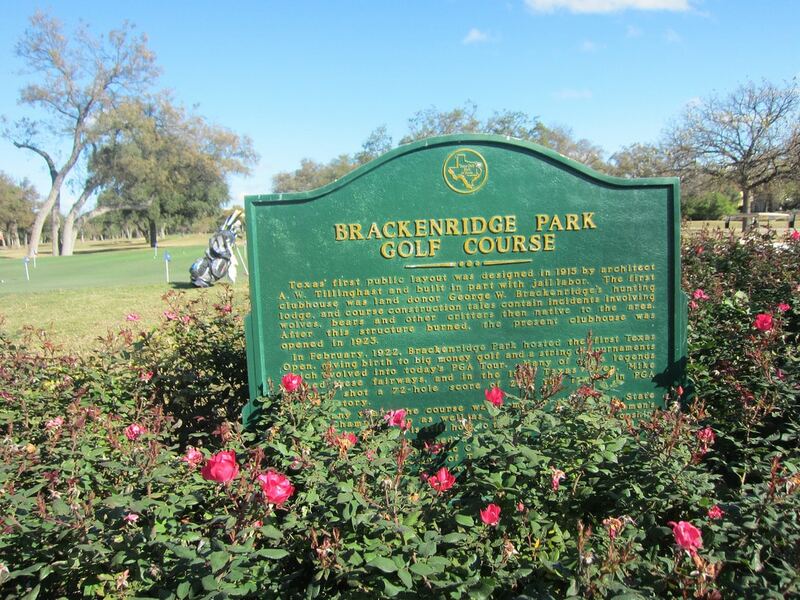 Another one of the eight courses included on the Alamo City Golf Trail, Brackenridge Park Golf Course is known as the “heart of the Alamo City Golf Trail.” The course underwent a restoration in 2008 of “Old Brack,” which re-routed the course to A.W. Tillinghast’s (1916) original layout and renewed its conditions to compete with surrounding premier courses in the area. Brackenridge Park is also the new home of the Texas Golf Hall of Fame, and has always been known for being the original home of The First Texas Open. Similar to Cedar Creek, Brackenridge Park is a public course and is open for all to play. To book your tee time or find out more, check out Brackenridge Park Golf Course. Canyon Springs offers a variety of different tee time pricing, including fees for San Antonio residents, a public rate, and specialty membership and players’ club rates. The course also offers what they call a “Trailblazer Membership” for $125 a month and the Arcis Players’ Club membership for $64.95 a month. If you’re interested in learning more about this course, visit Canyon Springs Golf Club. La Cantera Golf Resort has been ranked #2 on the “Top 30 Resorts in North America” and among the “Top 50 Golf Resorts in the U.S.” by Conde Nast Traveler. The Resort Course at La Cartera includes a 7,001-yard par-72 features, five sets of tees on each hole to accommodate every player skill level, six holes with breathtaking views of San Antonio, Six Flags Fiesta Texas, and the scenic Texas Hill Country, many natural water features, swift running streams, magnificent live oak trees, limestone rock outcroppings and 75 dramatic, white sand bunkers, and much, much more. La Cantera has also added the addition of a new course, The Palmer Course at La Cantera, which opened in 2001 and was designed by golf legend, Arnold Palmer and the Arnold Palmer Design Company. La Cantera Golf Club uses a dynamic pricing model, which means that prices vary depending on each day and season. To find out more about this golfer’s paradise and both of its courses, visit La Cantera Golf Club.